Your project dashboard is always up-to-date with the latest business intelligence from your team. Get dashboard widgets that help you monitor tasks, teams, costs, health and more. 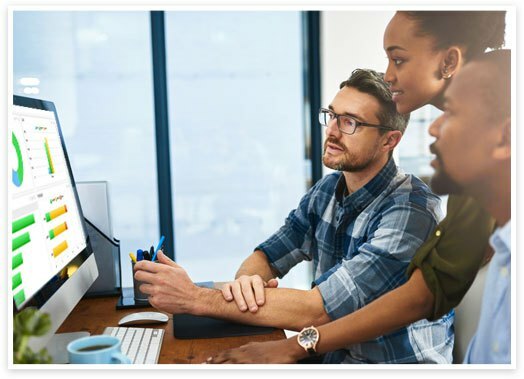 With ProjectManager.com, you can see instantly how your tasks, team and projects are progressing. 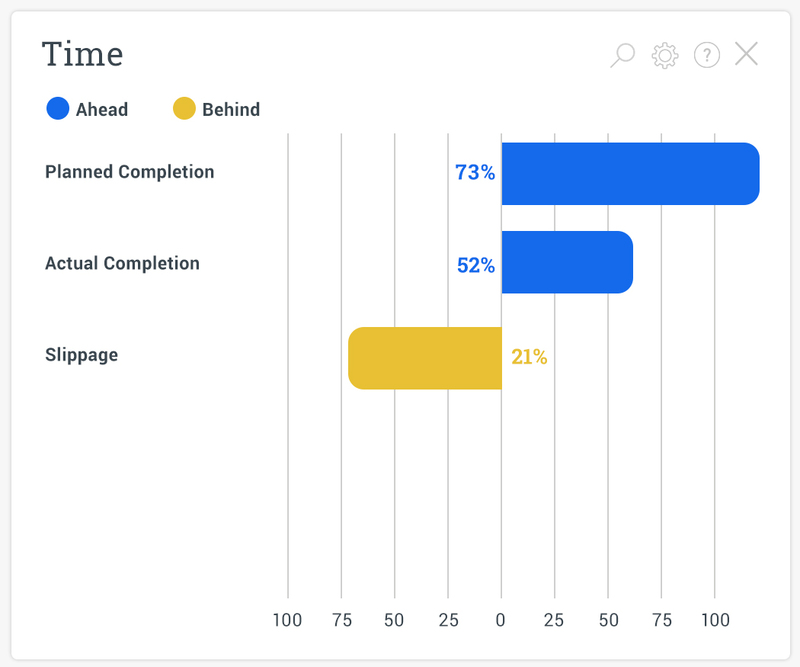 Your project dashboard updates instantly when your team updates their tasks and timesheets, so you always know if you’re on track. Say goodbye to complex spreadsheets and manual reporting. On the dashboard’s workload widget, you can view each team member’s progress to easily monitor how much work they have completed according to their schedule. Red, green and yellow color codes let you know at-a-glance who is on track. See how your project is progressing against your plan. 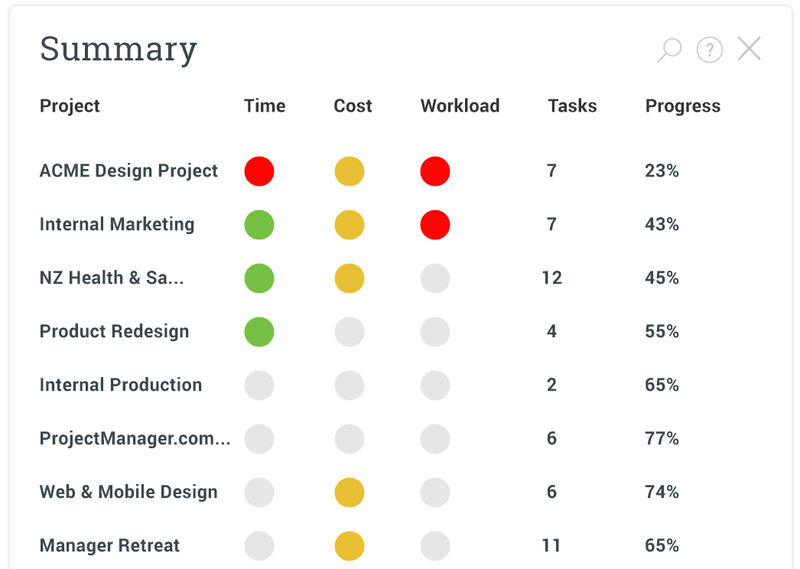 View with easy red and green color-coding, whether your project is on track or falling behind schedule.